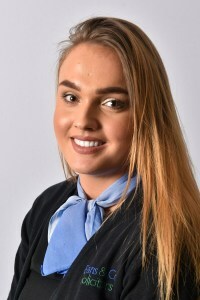 Jodie has worked at Evans & co since June 2018 and has previously worked for a solicitor’s firm studying her Level 2 and Level 3 NVQ Diploma in Business administration. She particularly works for Christina Bond however does support Debra Swinburn and Allison Walton. Outside of work Jodie enjoys spending time with friends and family.